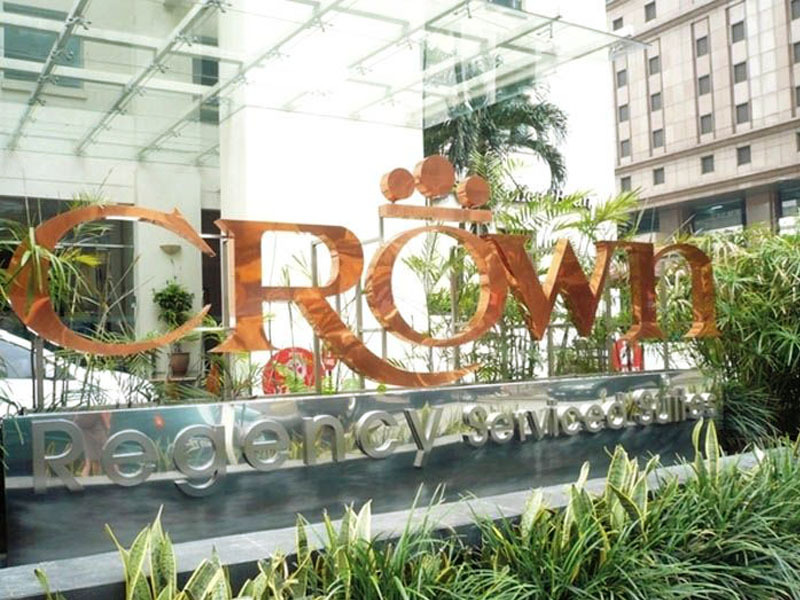 Every suite in Crown Regency Serviced Suites Kuala Lumpur is equipped with full amenities. 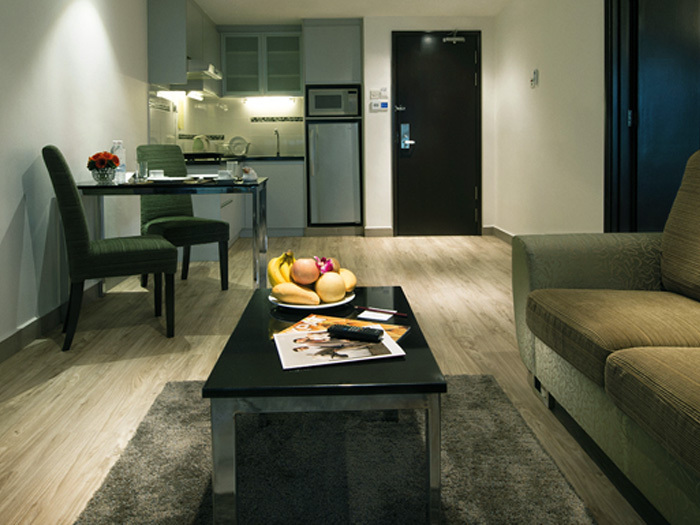 The serviced apartment is tastefully furnished with contemporary furniture and fittings, coziness and warmth exude from each suite. 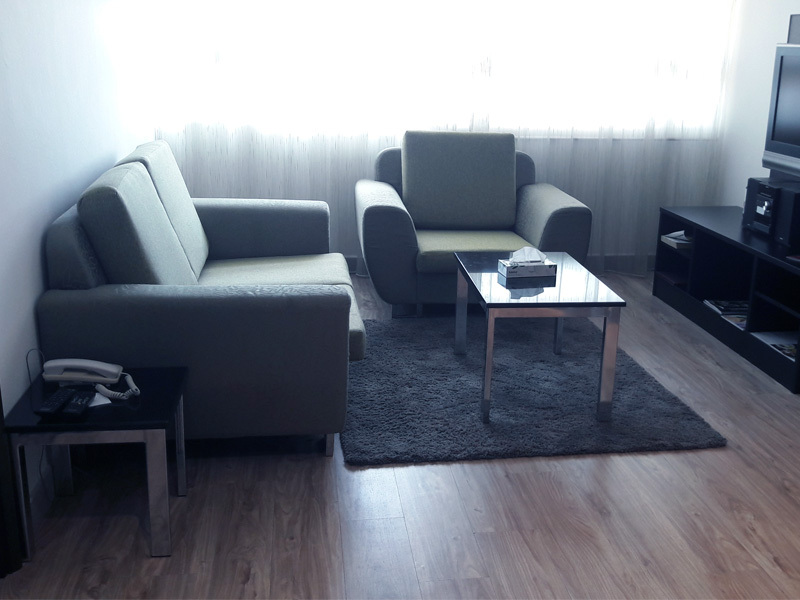 It is ideal for both short term and long term accommodation. The management makes it a point that the furnishings are regularly upgraded and Horestco is a preferred supplier.